Our Yorkshire Website Hosting packages offer complete peace of mind for local Businesses, Web Developers, Site Administrators and IT professionals. 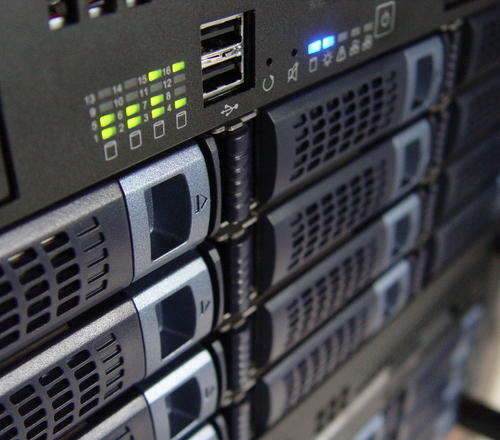 We can provide bespoke managed or unmanaged Website Hosting for your business or organisation, offering your website the very best platform for speed, security and stability. All Web Hosting packages provide free nightly off-site backups, Virus scanning and Spam filtering. Webmin or cPanel is included as well as software installers and Softaculous so you can easily install a CMS such as Wordpress, Drupal, Joomla!, Magento or Prestashop. We also provide SEO Hosting with server-side optimisations to give you the very best extra boost in Google search results and Search Engine rankings. Simulant Yorkshire-based hosting provide free setup and installation of your Web Hosting account. We also offer to migrate your sites, email and files from your previous provider to your new account with us. All this and we'll guarantee to always beat any other provider's price on like-for-like services.